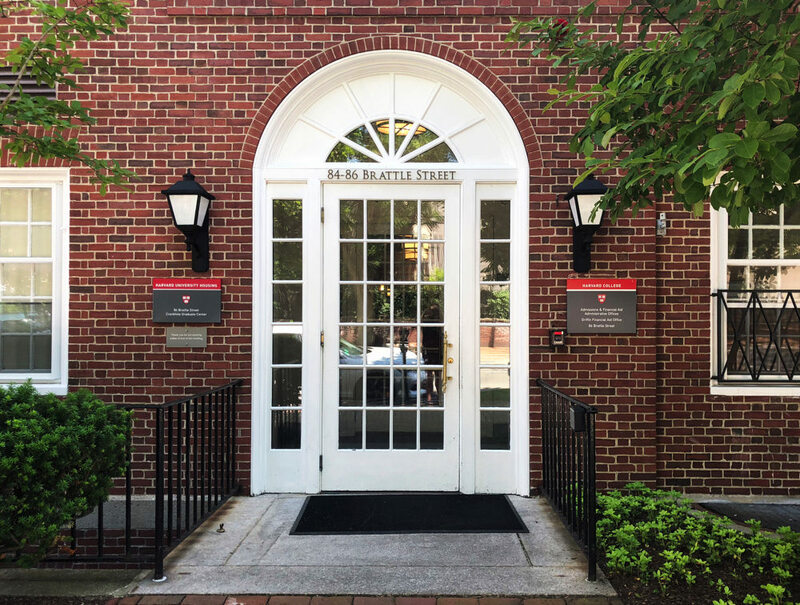 The College has admitted 1,950 of 43,330 applicants to the class of 2023 (935 of whom were admitted through early actionin December). The 4.5 percent admit rate is Harvard’s lowest ever, down slightly from 4.6 percent last year; it reflects the largest number of applicants in the College’s history. First-generation college students represent 16.4 percent of the admitted class, down slightly from 17.3 percent last year, when the College admitted its highest share of low-income students. The class’s racial make-up is similar to last year’s, and reflects the increasing proportion of admitted students who are Asian Americans: 25.4 percent of the admits are Asian-American (22.7 percent last year), 14.8 percent are African-American (15.5 percent last year), 12.4 percent are Latinx (12.2 percent last year), 1.8 percent are Native American (2 percent last year), and .6 percent are Native Hawaiian (.4 percent last year). The sticker price (before financial aid) of attendance will increase to $69,607 next year, up 3 percent from $67,580 this year. Total cost of attendance crossed $60,000 for the first time in the 2016-2017 academic year, $50,000 for the first time in 2010-2011, and $40,000 in 2005-2006 (tuition data going back to 1985 are available in the Harvard University Fact Book). Through the Harvard Financial Aid Initiative (HFAI), students from families earning less than $65,000 per year pay nothing to attend Harvard, and those from families earning up to $150,000 typically pay on a graduated scale, up to 10 percent of their families’ annual incomes. Students with a family income below $65,000 will also receive $2,000 start-up grants to spend on whatever they choose, including books, moving costs, and meals out. The University’s announcement this year also highlighted recruitment of veterans and students interested in the military: six veterans were admitted to the class, and 41 admits expressed interest in ROTC. “More military veterans are enrolling in the College than at any time in recent decades,” said admissions director Marlyn McGrath. Active recruitment through other initiatives, the announcement adds, including the Undergraduate Minority Recruitment Program and the First Generation Program, provided a foundation for the admitted class.